Congratulations, you are now engaged and it is time to plan your special day! When planning your menu for your wedding reception, think about what type of food you and your fiancé like. What are your favorite restaurants and what type of atmosphere do you prefer? Do you like a formal sit down dinner, buffet style, or family style? Have you ever thought about mixing them up by having the first course plated for your guests, the main course family style, and a dessert buffet for the finale? We bring your vision to life with our creative design team and customized menu planning. No matter what you decide your friends and family are coming together to celebrate your beginning and we are here to help. Silver Coffee Service- offers regular coffee, decafe coffee, hot water all presented in silver urns with tea service, sugar, flavored creamers. fresh whipped cream, chocolate shavings, flavor shots such as caramel, hazelnut, amaretto, butter pecan, coconut, or vanilla. We do offer a complimentary tasting with a signed contract and deposit, otherwise a fee would apply. 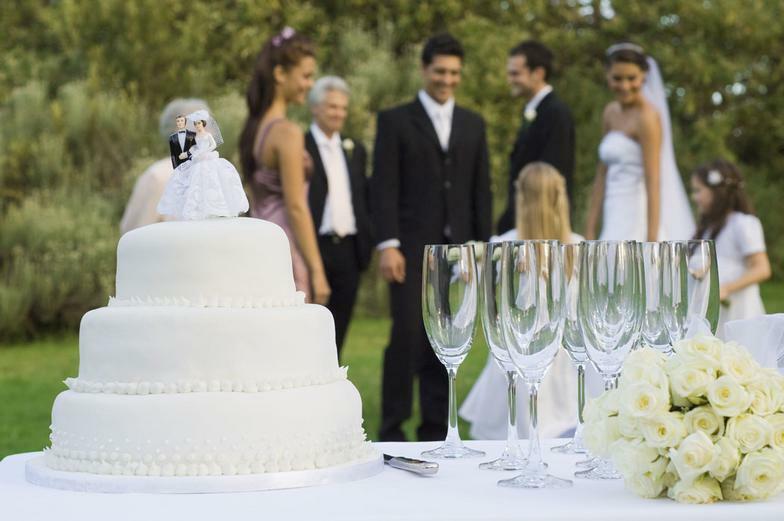 Your wedding day is very important to us so we do not book multiple weddings in the same day. Our staff, chef, and design team will be there for you and your family. Our staff is dedicated to be there for the duration of your event. That is why we do not charge per hour but per event. We will be there as long as your guest are present. We take care of the food and drink table linens, decor, serving ware, plates, glasses, silverware, napkins. We also can include the guest tables and decor as an option. Due to catering restrictions we are not allowed to purchase alcohol but we can help with signature drink recipes, glassware, bar set up, and bartenders. Any idea, comfort food, or design can be turned into something special. Most chic weddings include fried chicken with a rustic theme. You dream it and we will create it so our advice is to dream big! We have a sample seated wedding menu below but our most popular wedding menu is the Southern Hors devours menu under the menu caterogory. You might be surprised when our design team wants a copy of your wedding invitation, color swatches, pictures of your engangement announcement, stories of you and your fiancé, what flowers you pick for your wedding, maybe a family favorite recipe. It is because they are representing you and this is your day. We are here for you and look forward to adding a touch of elegance to your day!